Stop what you’re doing and make these biscuits. They are delicious. Two weekends ago I finally had my garage sale. 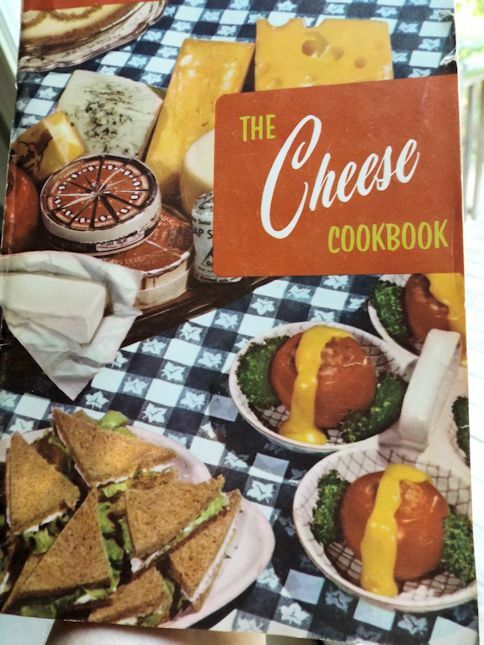 While I was sitting and waiting for the cash to roll in, I plucked this 1972 cheese cookbook out of my sale box and started reading it. 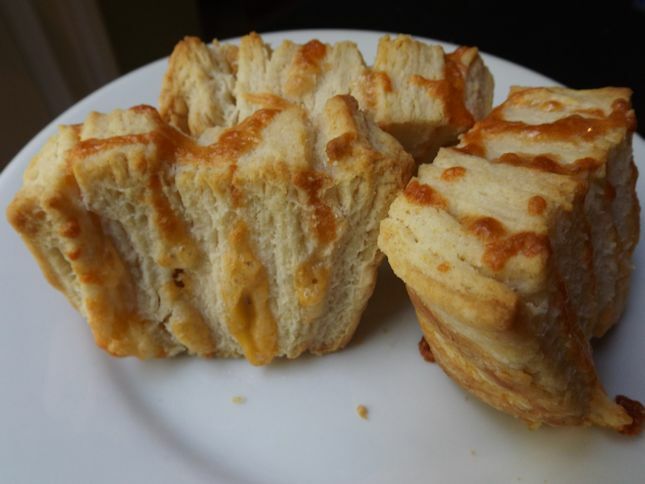 I found this recipe for Cheese Fans in it and then decided to keep the book and try them out. Preheat oven to 450 degrees. Grease the bottoms of 12 2 1/2-inch muffin pan wells. Sift together the flour, baking powder and salt in a small bowl. Cut in the shortening until the mixture resembles corn meal. Make a well in the center of the flour mixture and add the milk all at once. 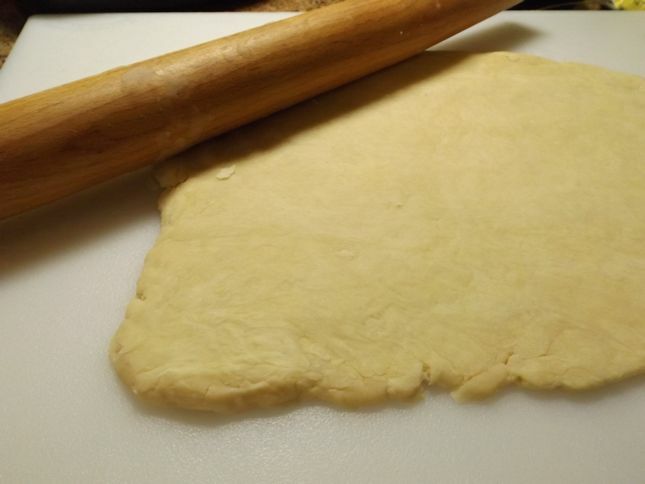 Use a fork to stir dough into a ball. Place dough on a floured surface and knead lightly 5 times. 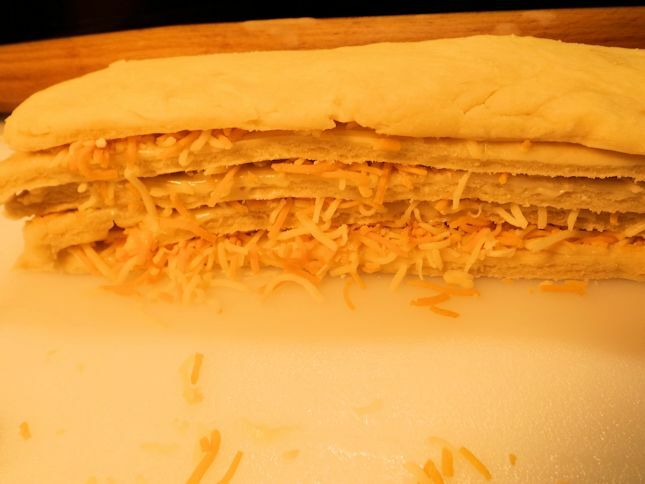 Roll dough into a 12X10-inch rectangle.  Cut into 5 2-inch strips. Spread 4 of the strips with the 2 tablespoons of butter. Sprinkle the four strips with cheese. Stack the four strips and top with the fifth strip. 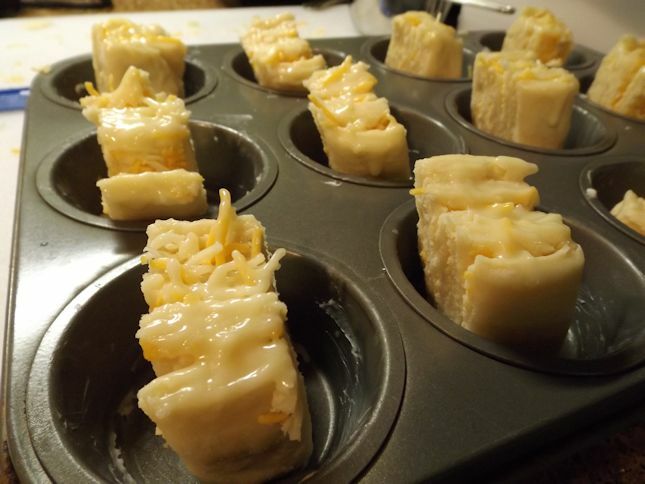 Cut into 12 equal sections and place on end in the muffin pan wells. Brush tops with the 1 tablespoon of butter. Bake at 450 degrees for 10-12 minutes or until biscuits are golden brown. Serve with additional butter (and eggs and grits and pancakes and fruit). Mix and roll into a rectangle. The rectangle needs to be precise so each biscuit will be uniform and bake evenly. 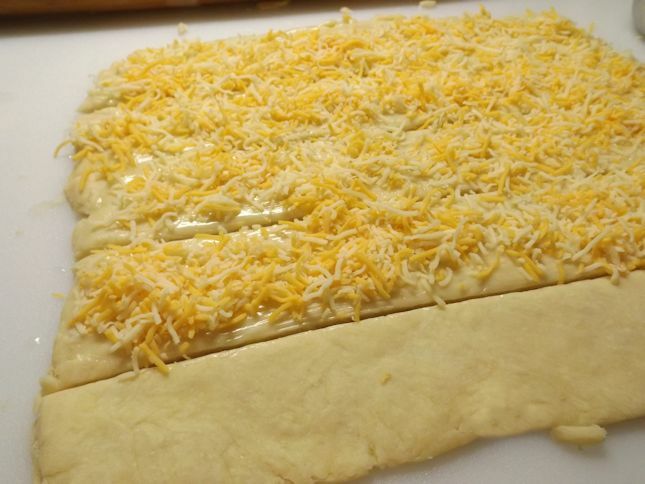 Spread with butter and sprinkle with cheese leaving one plain for the top. Stack up the strips with the plain one on top. Stand on end in the muffin tins and bake. We ate them warm with additional butter. They were great and I’m glad I didn’t sell the cookbook. Now I wonder what other recipe gems I sold for 50 cents. I won’t think about it. WHAT DO YOU DO WITH THE REST OF THE HALF AND HALF? I ALWAYS WONDER ABOUT THIS IN YOUR RECIPES! BUT, THEY ALL SOUND SO GOOD.